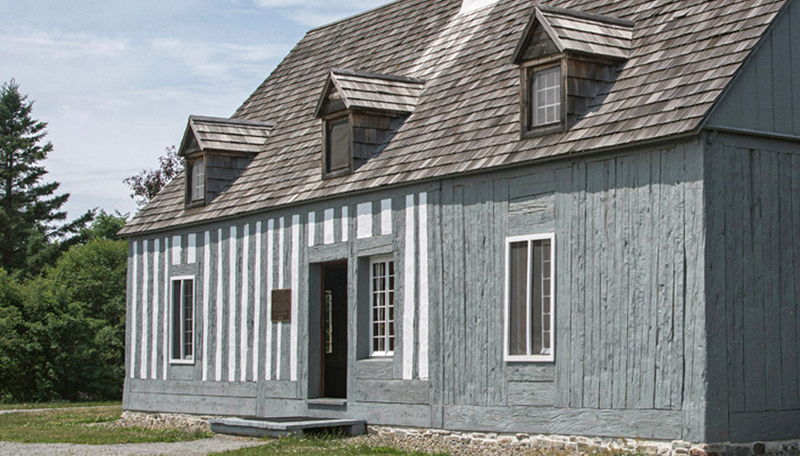 Built between 1669 and 1671 at the request of ambitious fur traders, Jacques Le Ber and Charles Le Moyne, Maison Le Ber-Le Moyne constitutes the oldest fur trading post in the country. 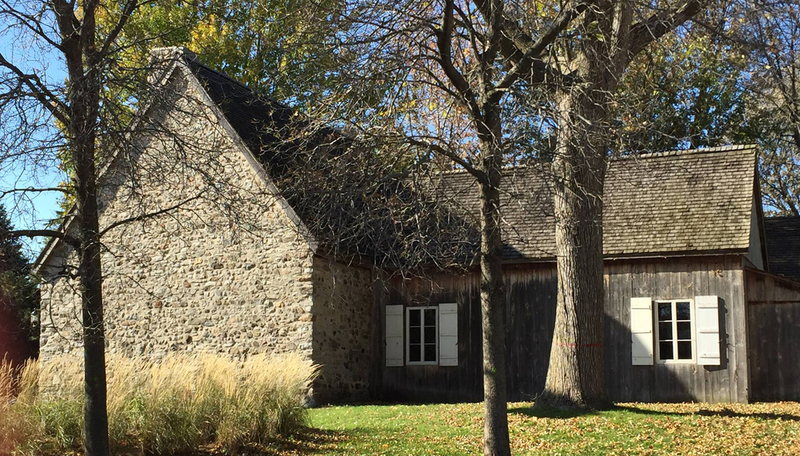 The Maison Le Ber-Le Moyne: Scene of Dreams exhibition presents over 400 objects, representing the heritage of many generations of occupants. Clothing, utensils, cutlery, cup and ball games, and dolls are displayed alongside animal skins, tools, and fur trading objects. 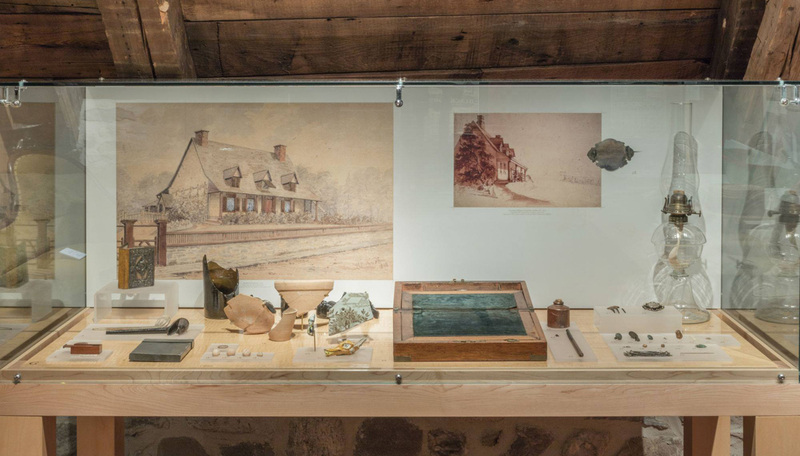 The artifacts in turn evoke the bartering between Amerindians and Europeans, the departures and arrivals of expeditions to the Pays d’en Haut, and the daily lives of fur traders, farmers, and innkeepers. The residence, and its surroundings, serve as exemplary characteristics of French Regime architecture. 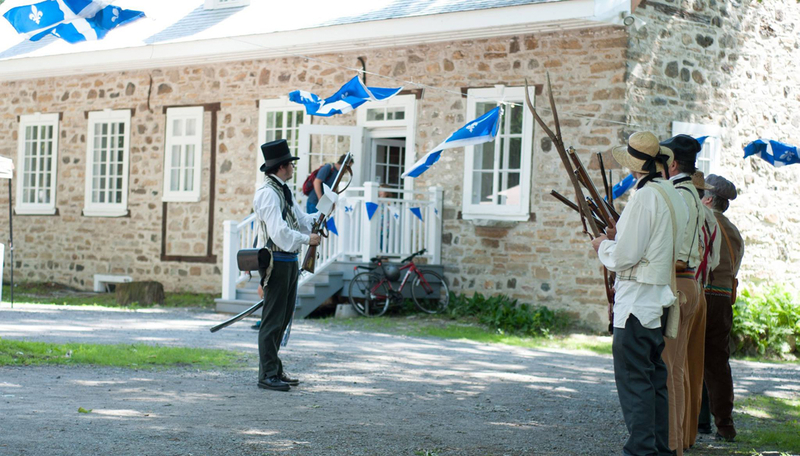 Their strategic location remind us that Lachine, the third parish founded on the island of Montréal, played a significant role in the commercial and industrial development of New France and Canada. Built around 1740, Maison Lamontagne is distinguished by its pierrotage half-timbered architecture, a technique originating in the Middle Ages. A rarity in North America! 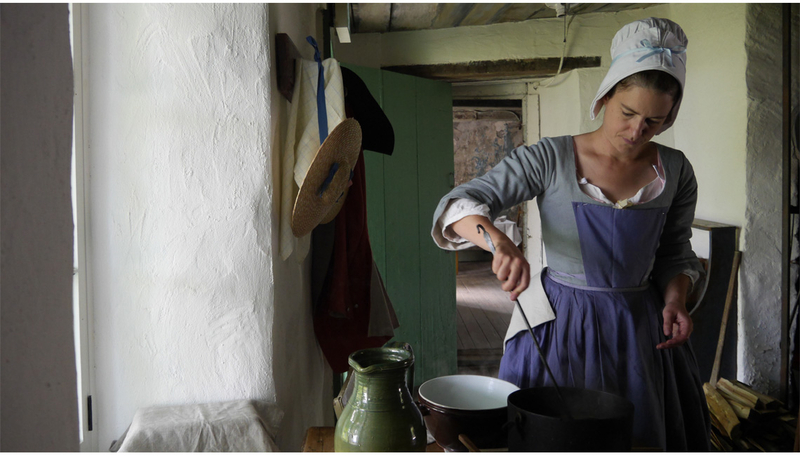 Through the little nooks and crannies, well, vegetable pantry, dairy, hearth, and bread oven, the objects and furnishings unveil the secrets of food preparation in New France, in addition to the various facets of family diet. The trunks and wardrobes in the attic reveal the importance of clothing and household linen in the lives of three generations of occupants. From local production, imports from the mother country, and influences from Indigenous peoples, we can draw important lessons about these pioneers, as to their means of manufacturing, reuse, and intergenerational transmission. Maison Nivard-De Saint-Dizier. Photo : BAnQ. Fonds Conrad Poirier. Built by the Canac dit Marquis family around 1730, Maison Drouin was inhabited by the Drouin family until 1984. The characteristic French Regime architecture and integrity of the interior ambiance give this home great heritage value, as the only typical historic residence on Île d’Orléans that is accessible to the public. A flame in the fireplace, rocking chair, hearth, bread oven, adjoining dairy, and niches with statuettes lead us to believe that the inhabitants will come home soon. Moreover, the 27 short interactive videos which make up the exhibit, 300 years and some things…, add a touch of poetry to the reality of the settings, associating objects and pieces of furniture with souvenirs of the home’s various occupants. The memory of farming families of the country’s pre-industrial period is thereby faithfully preserved. 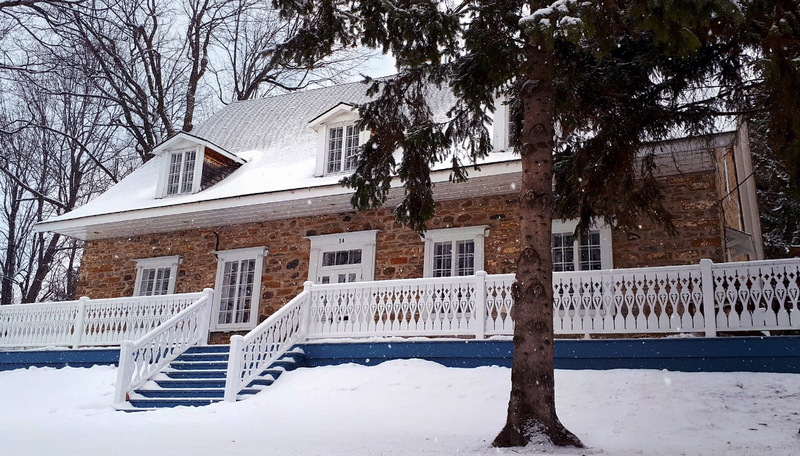 Situated at the foot of the Lachine Rapids on the shore of the Saint Lawrence River, Maison Nivard-De Saint-Dizier dates back to the beginning of the colony. 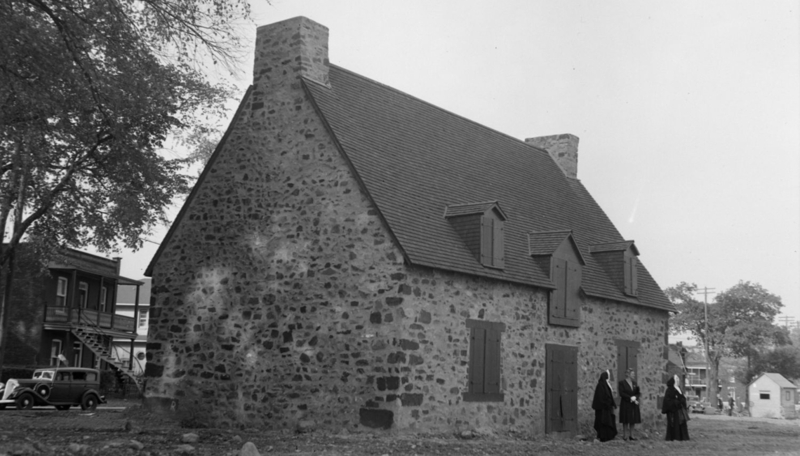 Its stone façade, two tall chimneys, and cedar shingle roof serve as a remarkable example of rural New France architecture. Its foundations were built on top of a vast prehistoric archeological site and bear witness to the lengthy Amerindian presence in the Montréal region. 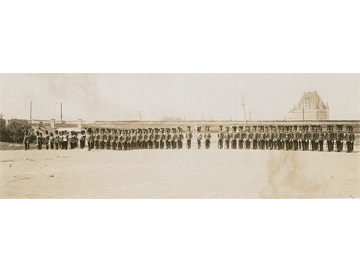 Among 16,000 artifacts, many illustrate the multiple exchange networks in which various Indigenous groups participated. In addition, the home was used as a sharecropping residence, and the farming families that inhabited it made significant contributions to the development of the Fief of Verdun for over two centuries. 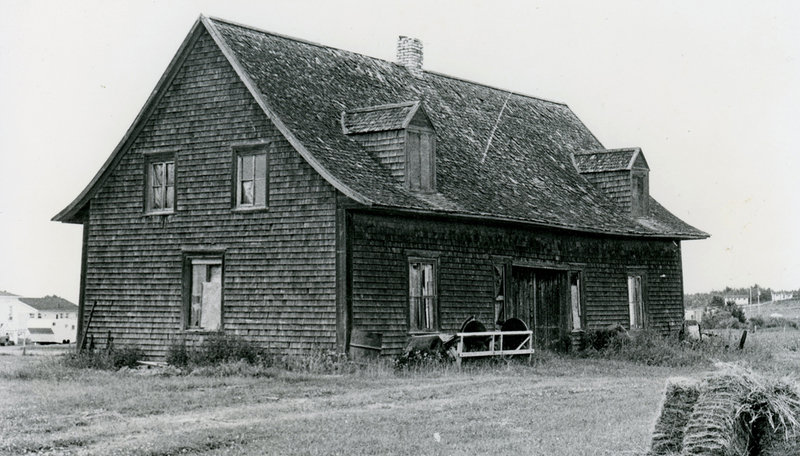 In 1792, the merchant Pierre Bouthillier had a home built for himself, which in 1826 became named after its new owner, notary François Georges LePailleur. 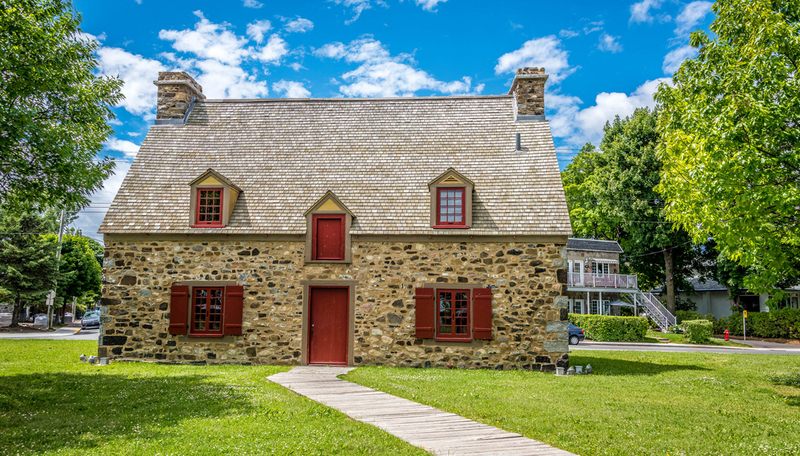 A nice example of French architecture adapted to New France, this typical Québecois home has had many vocations: private residence, general store, fur warehouse, and notary’s office. 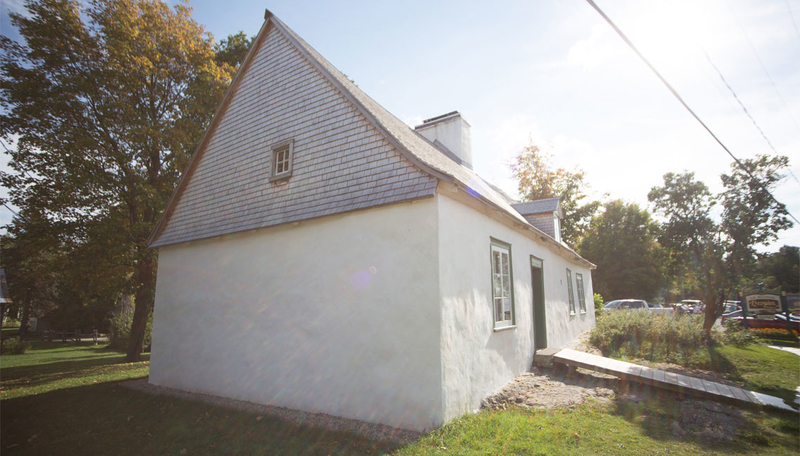 They even say that right after the Patriots’ Rebellion, the home was requisitioned by British soldiers on duty in Châteauguay. 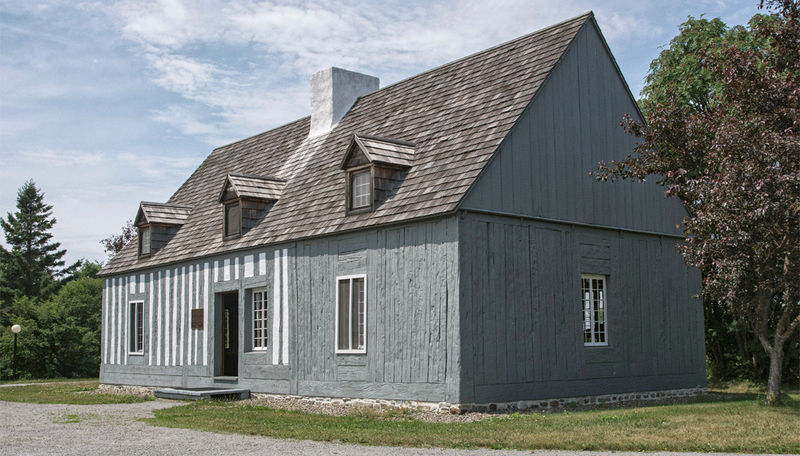 Designed by this museum, which specializes in the history of Lower Canada, the exhibition, Une maison mémoire, explains the construction and layout of the home. The representation of activities of both clientele and children clearly conveys the extent to which professional activities and family life were interconnected at the time. What is a museum, anyway?